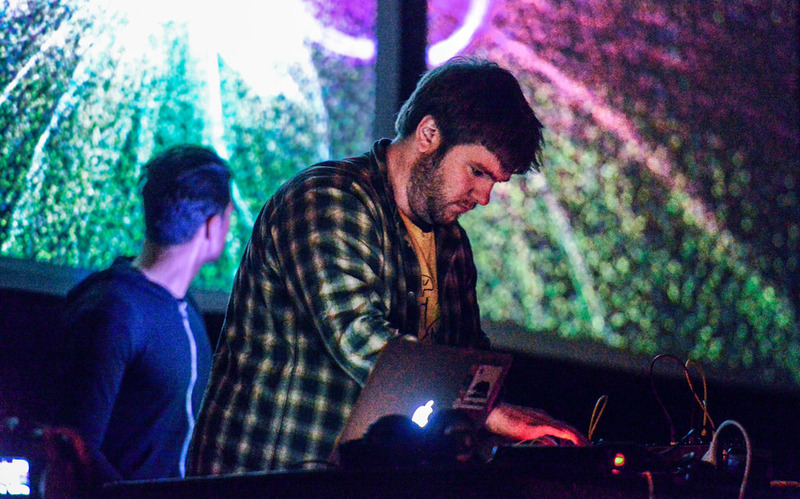 "CCRMA Modulations is an annual one-night presentation of Electronic Music in San Francisco (this year at the Center). The goals of Modulations are to provide a venue for the CCRMA community to express the creative potential of the sound and music technologies we research and develop, to explore the boundaries between academic and popular electronic musics, and to integrate our efforts with the wider community." 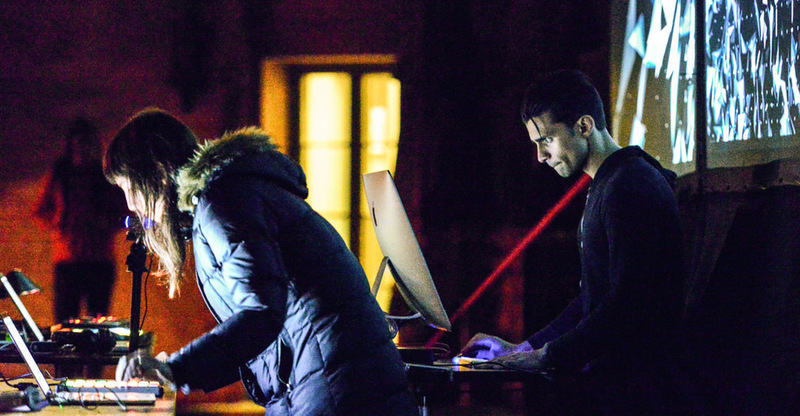 Process: Reza created 4 new sketches (8 real-time audio-reactive generative systems) and performed with them along side CCRMA's talented electronic music / sound artists. For the visuals, he implemented the aforementioned sketches inside of Rezanator, a custom research and development environment built on top of openFrameworks with ofxUI and ofxTimeline. Check out the entire performance (above), real-time captures (below) and photos of the show by Ge Wang here (bottom).